Local government and organisations are increasingly using GIS data mapping software and digital map data to increase operational efficiency within the park management process. By capturing legacy paper maps and accompanying spreadsheets into a GIS solution, the spatially referenced data becomes much more useful for decision-making and everyday management of parks and open green space. 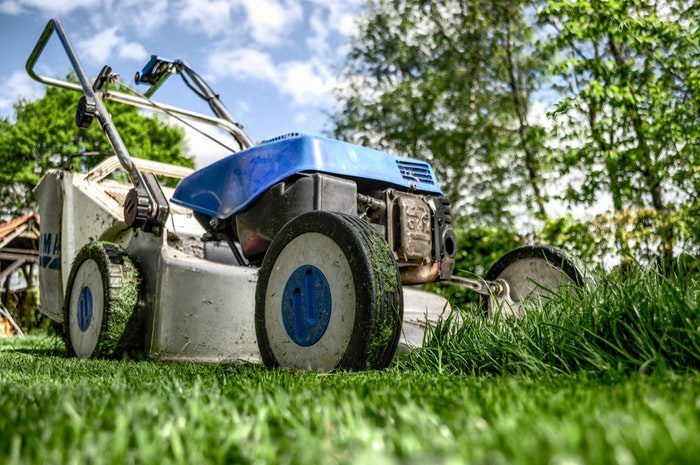 It can be uneconomical to procure grounds maintenance services when you don’t have an up-to-date schedule of areas that require regular maintenance. Measuring areas such as formal lawns, grass, car parks, paths or woodland is more straightforward with a GIS or mapping system. Giving an external contractor accurate measurements and printing off custom paper maps means there’s no excuse not to get accurate costs for grounds maintenance and have your tasks carried out efficiently. Park asset information includes maintenance information, lifetime costs and likely timescales for replacement. Whether these include play equipment, benches or signage, accurate data when held geographically, aids in identification. This aids in reporting and instructions to contractors for future planning, maintenance and replacement. By linking mapping data with the scheduling of repairs, you can plan the most efficient and economical routes for operatives between open green spaces. This in turn helps to reduce mileage, increase the number of jobs that an operative can attend to in a single day, and help the planners to better allocate resources. Recording the condition and maintenance regimes of your trees and hard surfaces helps you to make informed decisions and avoid any unwanted legal action. GPS data from any previous tree surveys can be easily be incorporated into any new mapping systems. With access to digital maps, front desk staff are able to quickly locate, view and query mapping relating to queries. Sharing information also gets easier as issues can be easily visualised and departments can collaborate on them. Customer queries are dealt with quicker. Accurate open space GIS data could also be surfaced to enable general enquiries to be dealt with through online self-service. Printed maps benefit park events, with custom routes and areas that can be produced easily using GIS data. Using a park map will help visitors with orientation and navigation and potentially save on the number of Marshalls needed. Ensure your hosts have all the information they need to help your event run smoothly and safely. Your GIS data can also aid the commissioning of professional illustrated maps of your larger and more popular parks.